TAGG Logistics serves as an outsourced distribution center and reverse logistics provider. TAGG receives product from manufacturing facilities, warehouses the product and receives orders and ships to company distribution centers. TAGG’s returns processing operations receives returned product, processes the necessary customer information and handles all the disassembly, recycling and disposal work. TAGG’s facility allows our client greater flexibility in production planning and the ability to meet seasonal product demand through additional distribution center capacity. The returns process should be flawless from start to finish to ensure the retention of customers. 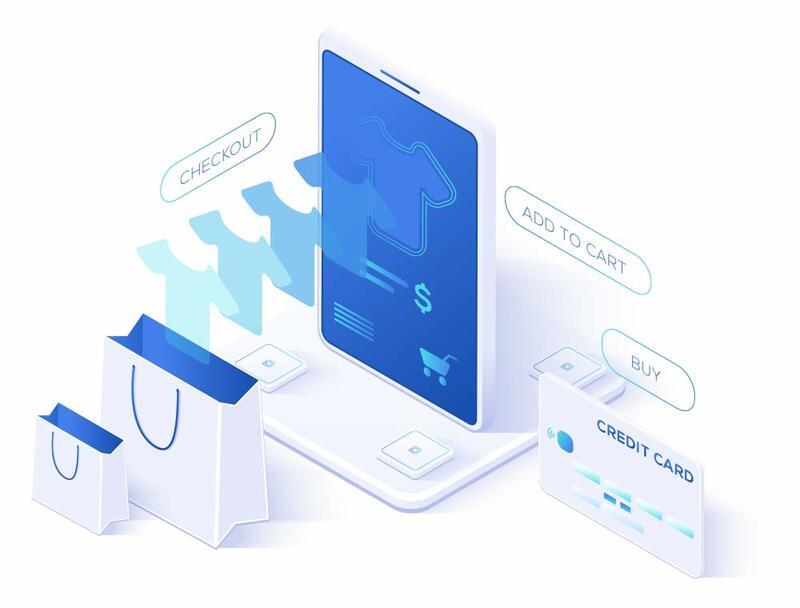 By streamlining this process, retailers have the opportunity to create an enjoyable experience for customers, giving them loyal, repeat patrons and also generating new business. As mentioned above, it is important for customer retention that a smooth returns process is put in place. A recent poll stated that 85% of consumers would not make future purchases from a retailer with a difficult returns process. Building on that sentiment, 95% of consumers stated that they would definitely make future purchases from a retailer that provided a painless return experience. After Christmas, when return season is at its highest, most of the January returns are gifts. This means that there is a chance that the returns process could be a customer’s first experience with a retailer, so you want to make it a good one! Formulating a plan that everyone can effortlessly follow is sure to create everlasting, positive impressions. Returns should not only be simple for the customer but also for your fulfillment center. Ways to do this include providing self-adhesive return labels on the customer’s invoice as well as utilizing strong, sturdy boxes. This allows the customer to use the original shipping box and materials as the return method, reducing any aggravation involved in the returns process. Furthermore, the same box and materials keeps the product safe on its journey back, reducing your packaging costs and hopefully leaving a product fit for resale. If customers are aware of the return policy before buying, it helps them understand the entire process ahead of time. Make your return policy visible on your website, front-and-center on the homepage or large and bold on the checkout page. Clearly state the time frame in which returns are accepted, the form of credit they will receive (if not an exchange), as well as return instructions and costs that may be incurred. Avoid hidden return costs completely and ensure that all staff members are educated on the return policy in order to service customers efficiently. The returns process can be a frustrating step in the supply chain for the retailer and the customer, but returns are practically unavoidable. If you have plans to keep business booming, make sure you and your fulfillment center are well-equipped with the knowledge and tools needed to provide the most convenient and simplest returns process possible. One of TAGG’s specialties includes providing reverse logistics services for our clients. If you have any questions on our processes, please contact us or give us a call at 1-866-991-TAGG. Would your organization benefit from an outsourced warehousing and distribution partnership? Contact TAGG Logistics for a free comprehensive review of your existing strategy — we are confident that our logistics experience and expertise can save you money. TAGG Logistics – Your source for storage and distribution services. Copyright © 2019 TAGG Logistics All Rights Reserved.